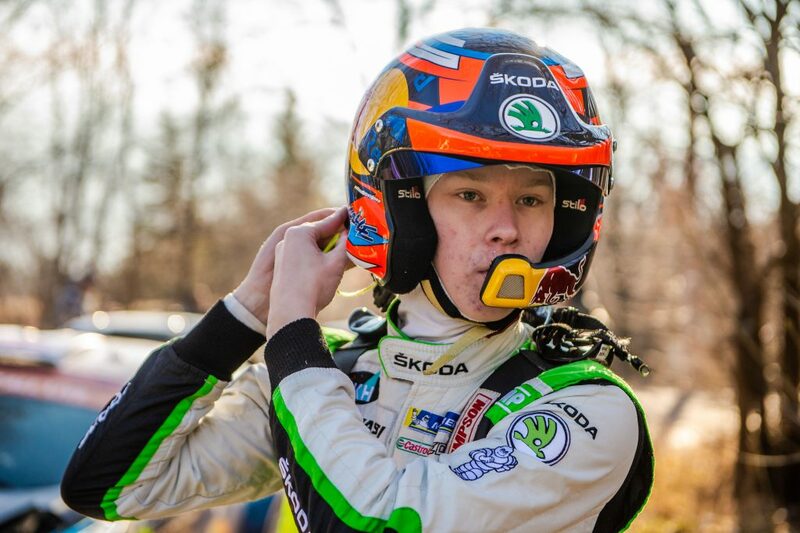 The 17-year-old Finnish driver Kalle Rovanperä will be making his debut for the ŠKODA Motorsport team this weekend at the Rally Guanajuato Mexico (8-11 March). 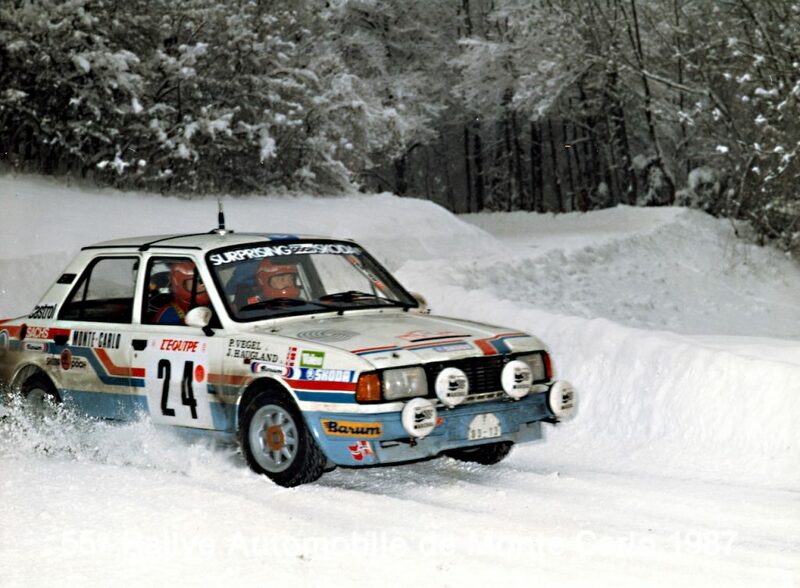 In doing so, he will become the eighth Finnish driver to pilot a ŠKODA works car over the past two decades. 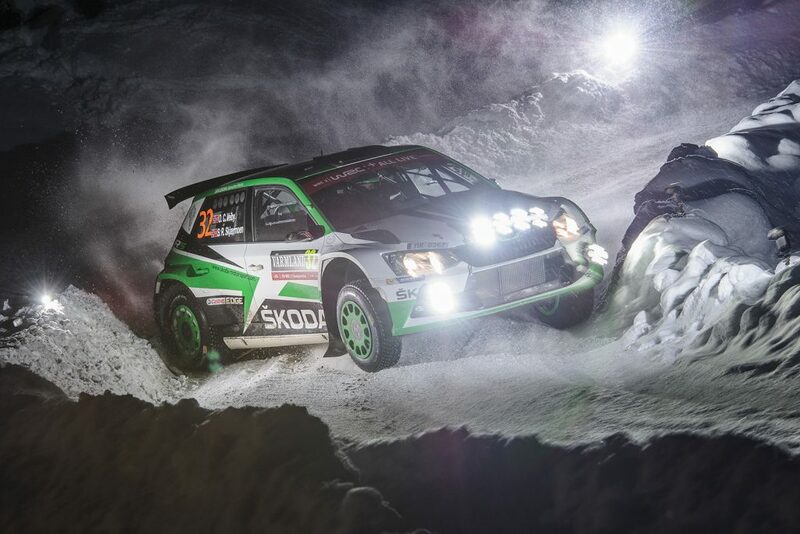 ŠKODA has achieved some impressive results at the Rally Sweden over the years, with every car entered putting in some noteworthy performances. For some rally drivers, there are some events where things just click. Often this is a home rally, but that is not always the case as can be seen by the unlikely love affair between ŠKODA works driver Jan Kopecký and the Rally Catalunya. This year’s event will see Kopecký looking to defend the victory he enjoyed here in the WRC2 championship last year. But his history with the event goes back a lot further than that. The Rallye Deutschland is a special event for many in the rallying world, but few more so than ŠKODA Motorsport driver Jan Kopecký. Five years ago, ŠKODA achieved their best-ever overall result at the Rally Italia Sardegna. And what made the result even more remarkable was the fact that in a field of WRC cars, it was achieved by a FABIA SUPER 2000. Sébastien Ogier took a FABIA S2000 to the best ever overall result of the S2000 category car in the FIA World Rally Championship (WRC). 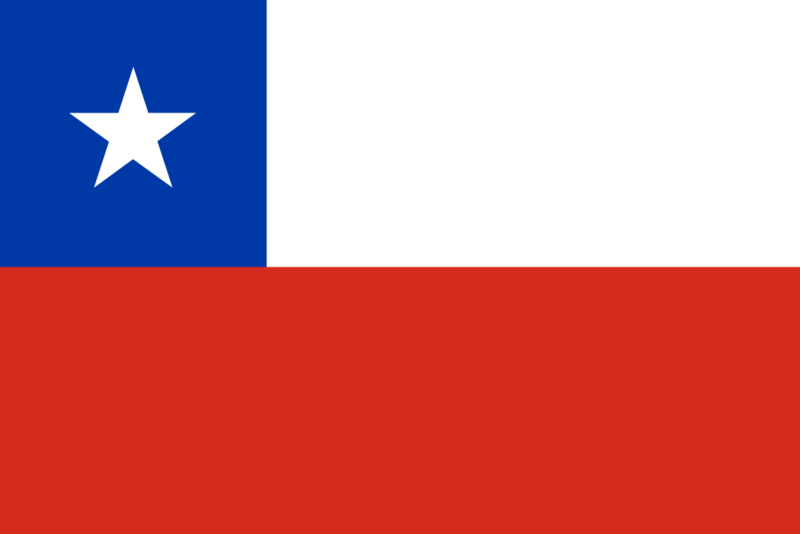 Fifteen years ago, the Rally Argentina was the sixth round of the 2002 FIA World Rally Championship (WRC) season and was the first event of the year which saw teams heading outside Europe. Finnish driver Toni Gardemeister was one of the ŠKODA works drivers back then and – along with his co-driver Paavo Lukander – he was driving a ŠKODA OCTAVIA WRC Evo2 car in the main WRC category.